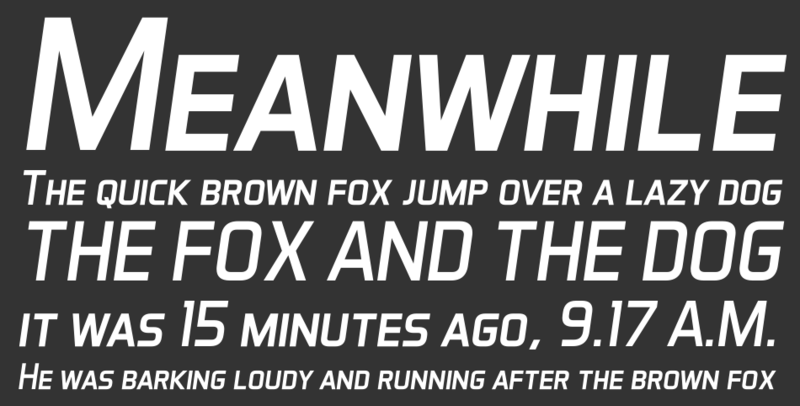 Aero Matics font is sans serif font which is designed by GrandChaos9000. This font is labeled as Sans serif font. Aero Matics font family has 12 variant. Created and Edited by: Jayvee D. Enaguas (Grand Chaos) Licensed by: Creative Commons (CC-BY-NC-SA 3.0) © GrandChaos9000. Some Rights Reserved. Aero Matics Display font is one of Aero Matics font variant which has Bold Italic style. This font come in ttf format and support 214 glyphs. Based on font metric, Aero Matics Display Bold Italic has usweight 700, width 5, and italic angle -12. This font is labeled as . Aero Matics Display font is one of Aero Matics font variant which has Bold style. This font come in ttf format and support 214 glyphs. Based on font metric, Aero Matics Display Bold has usweight 700, width 5, and italic angle 0. This font is labeled as . Aero Matics Display font is one of Aero Matics font variant which has Italic style. This font come in ttf format and support 214 glyphs. Based on font metric, Aero Matics Display Italic has usweight 400, width 5, and italic angle -12. This font is labeled as . 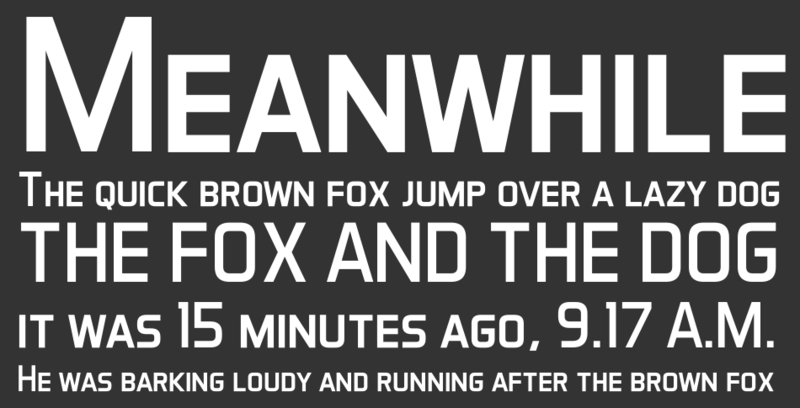 Aero Matics Display Light font is one of Aero Matics font variant which has Italic style. This font come in ttf format and support 214 glyphs. Based on font metric, Aero Matics Display Light Italic has usweight 300, width 5, and italic angle -12. This font is labeled as . Aero Matics Display Light font is one of Aero Matics font variant which has Regular style. This font come in ttf format and support 214 glyphs. Based on font metric, Aero Matics Display Light Regular has usweight 300, width 5, and italic angle 0. This font is labeled as . Aero Matics Display font is one of Aero Matics font variant which has Regular style. This font come in ttf format and support 214 glyphs. Based on font metric, Aero Matics Display Regular has usweight 400, width 5, and italic angle 0. This font is labeled as . 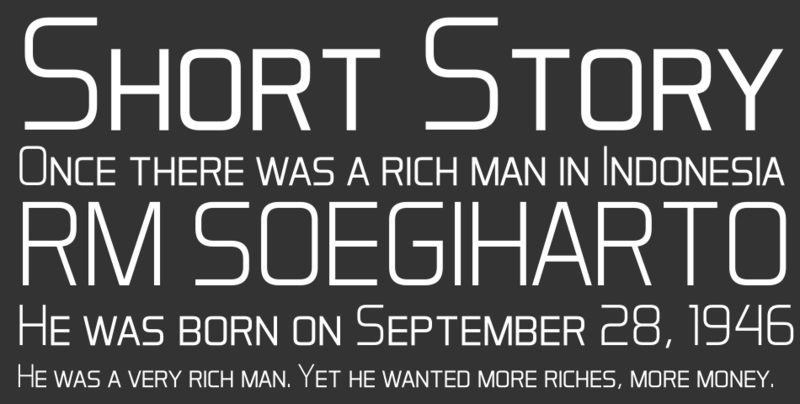 Aero Matics font is one of Aero Matics font variant which has Italic style. This font come in ttf format and support 214 glyphs. 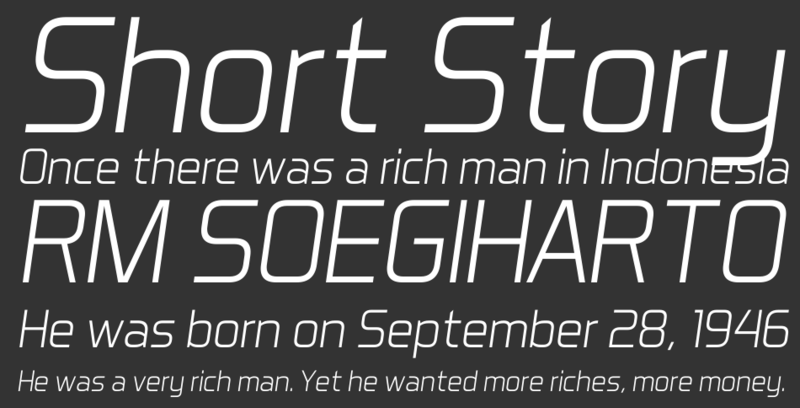 Based on font metric, Aero Matics Italic has usweight 400, width 5, and italic angle -8. This font is labeled as . Aero Matics Light font is one of Aero Matics font variant which has Italic style. This font come in ttf format and support 214 glyphs. Based on font metric, Aero Matics Light Italic has usweight 300, width 5, and italic angle -8. This font is labeled as . Aero Matics Light font is one of Aero Matics font variant which has Regular style. This font come in ttf format and support 214 glyphs. Based on font metric, Aero Matics Light Regular has usweight 300, width 5, and italic angle 0. This font is labeled as . Aero Matics font is one of Aero Matics font variant which has Regular style. This font come in ttf format and support 214 glyphs. 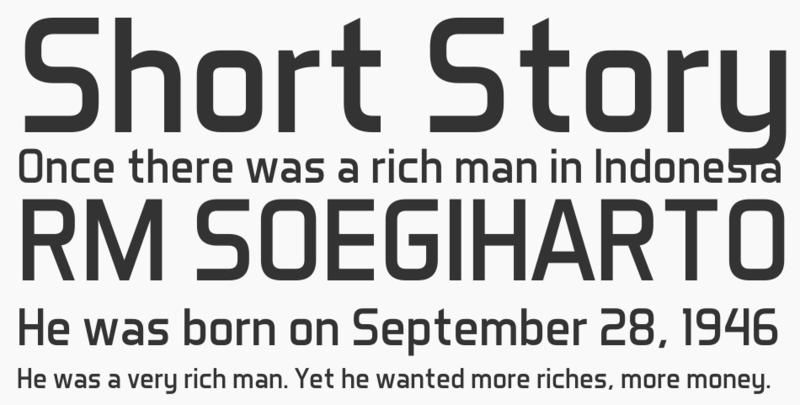 Based on font metric, Aero Matics Regular has usweight 400, width 5, and italic angle 0. This font is labeled as . Aero Matics font is one of Aero Matics font variant which has Bold Italic style. This font come in ttf format and support 214 glyphs. 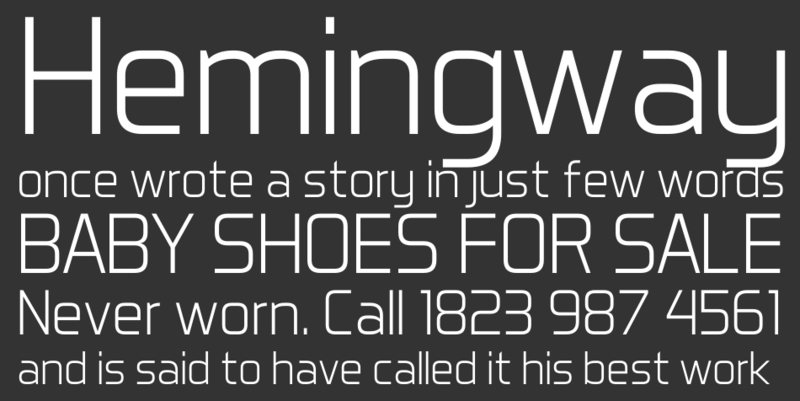 Based on font metric, Aero Matics Bold Italic has usweight 700, width 5, and italic angle -8. This font is labeled as . Aero Matics font is one of Aero Matics font variant which has Bold style. This font come in ttf format and support 214 glyphs. Based on font metric, Aero Matics Bold has usweight 700, width 5, and italic angle 0. This font is labeled as .